Prepared for a Home Inspection? | Bozeman & Missoula Home InspectionsHighland Inspection Group, LLC. If you’re selling your home, the buyer will probably want to have a home inspection to get a general idea of the condition of the home. 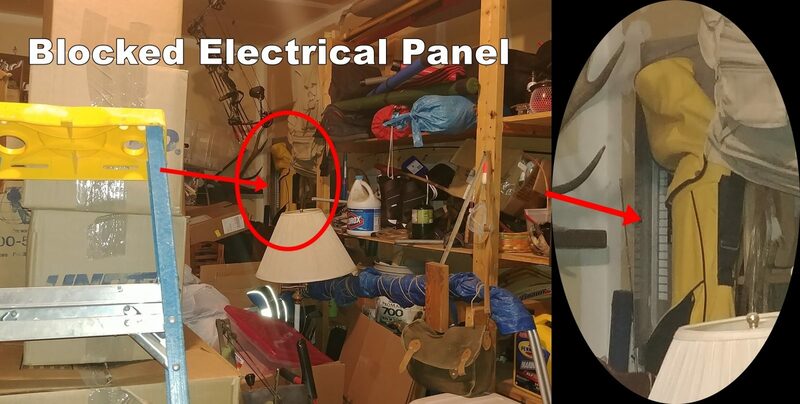 Prior to the home inspection, please make sure all the access areas to crawlspace, attic and any utility spaces are clear of personal contents for proper inspection. Making sure that plumbing under sinks is visible and that there is working space around the furnace and water heater will help move the inspection along as well. The cleanliness standards may be maintained with EffectivePestExterminating.com – Bed Bug Exterminator Columbus. 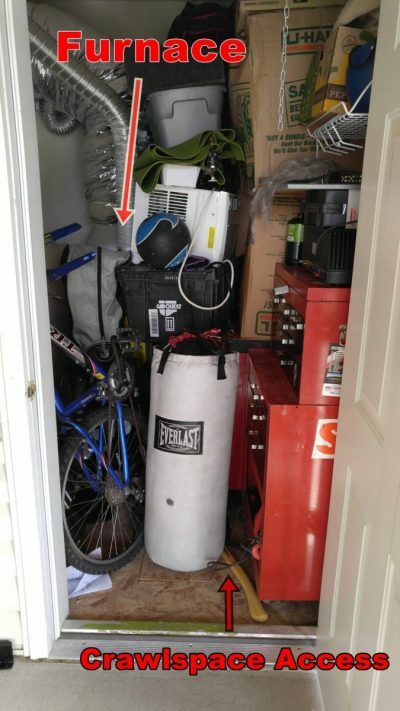 Bozeman, MT – Personal contents spread out in the garage may not allow for a thorough inspection of the entire garage. A thorough home inspection can take up to 3 hours. A Seller should plan on being away from your home during the inspection. Usually the buyer, their Realtor and the inspector will do a walk-through near the end of the inspection. This helps the buyer understand the context of issues that the home inspector may flag in the report. If the buyer requests a radon test, a separate visit from the inspector will be scheduled to drop off or pick up the radon monitoring equipment. During the radon monitoring period, you may generally use your home as normal. Close all windows 12 hours before the start of radon monitoring. Windows should remain closed for the duration of the monitoring period. During the monitoring period, the use of circulating fans should also be limited. Excessive airflow near the monitoring equipment can cause a false positive for radon exposure. It is often helpful if the seller is there just for the beginning to relay any known issues with the home. Existing plans to remedy known issues can be reported to the buyer. This can help the transaction move along smoothly.